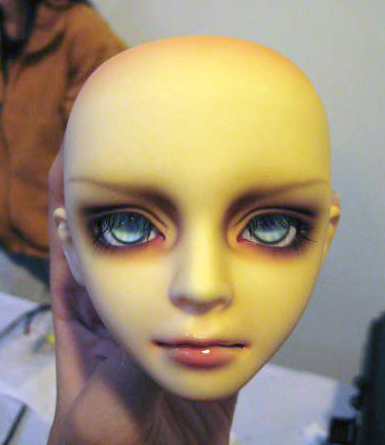 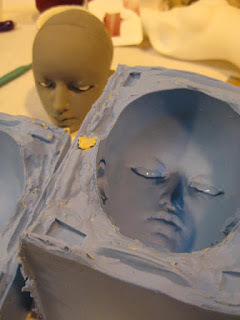 Over 300 step by step photos to guide you on how to make a custom Ball Joined Doll head. "Three days, one mission: to sculpt a doll head, mold it in silicone, and cast it in polyurethane resin. 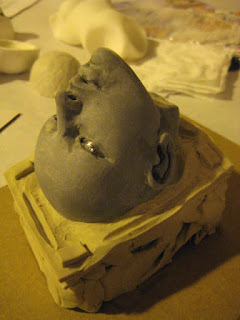 This photoset documents the process at the the BJD workshop held at Dollfair just outside Cleveland, on October 3-5, 2008." 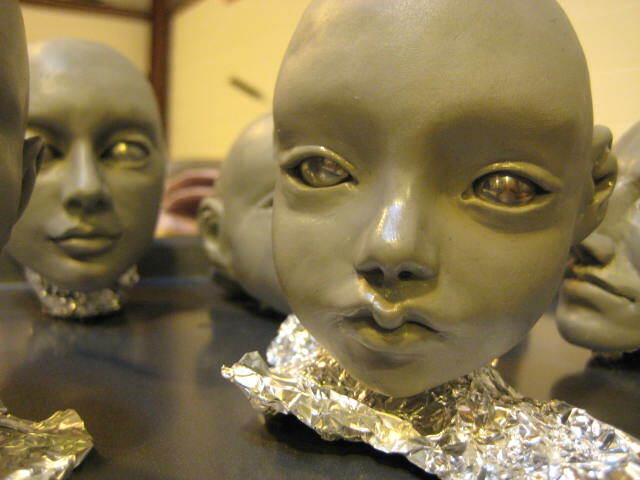 Visit Flicker: Dollmaking to see the entire guide! 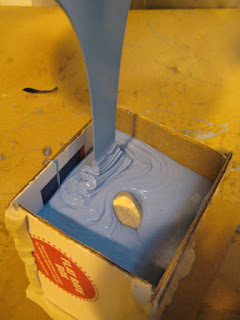 Here are just sampling.... click the link to see the entire guide!